Having received a B.A. 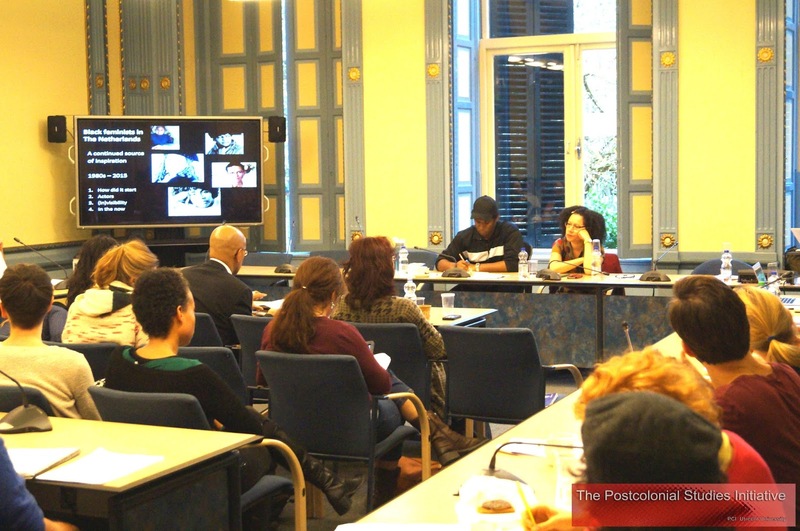 in French History and Literature and Afro-American Studies from Harvard University and a Ph.D. in French and Romance Philology from Columbia University, Professor Glover joined the faculty in 2002. Her teaching and research interests include francophone literature, particularly that of Haiti and the French Antilles; colonialism and postcolonialism; and sub-Saharan francophone African cinema. She advises students in French, Africana Studies, Comparative Literature, and Human Rights. Her book, Haiti Unbound: A Spiralist Challenge to the Postcolonial Canon (Liverpool UP 2010), addresses the general issue of canon formation in the francophone Caribbean and the particular fate of the Haitian Spiralist authors vis-à-vis this canon. She has published articles in The French Review, Small Axe, Research in African Literatures, The Journal of Postcolonial Writings, and The Journal of Haitian Studies, among others, and is currently at work on a project that addresses literary representations of self-care in Caribbean prose fiction as ethical practices for women living in coercive communities. 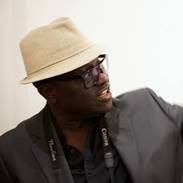 Trained as a dramatist, documentary filmmaker and scholar of theatre and film, Awam Ampka teaches Drama at New York University’s Tisch School of the Arts, Africana Studies and Social and Cultural Analysis in NYU’s College of Arts and Sciences and is global visiting professor at NYU Abu Dhabi. Former Senior Lecturer of Drama and Television at King Alfred’s University College, Winchester, England, and Assistant Professor of Theatre Arts at Mount Holyoke College. Author of Theatre and Postcolonial Desires, London: Routledge, 2003 and forthcoming Archetypes, Stereotypes and Polytypes: Theatres of the Black Atlantic. Director of film documentaries such as Winds Against Our Souls, Its All About Downtown, National Images and Transnational Desires, and feature film Wazobia! 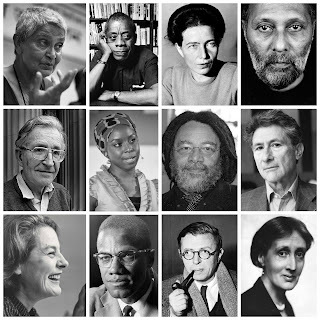 Author of several articles in books and journals on Modernisms in Theatre, Postcolonial theatre, Black Atlantic Issues, and Film studies. Awam Ampka is also a curator of visual and performing arts. He recently curated, Resignifications for Manifesta 12, Palermo, Lines Motions and Rituals in New York, Significaciones in Havana, Cuba, ReSignifications in Florence, Italy and the international traveling exhibition Africa: See You, See Me. 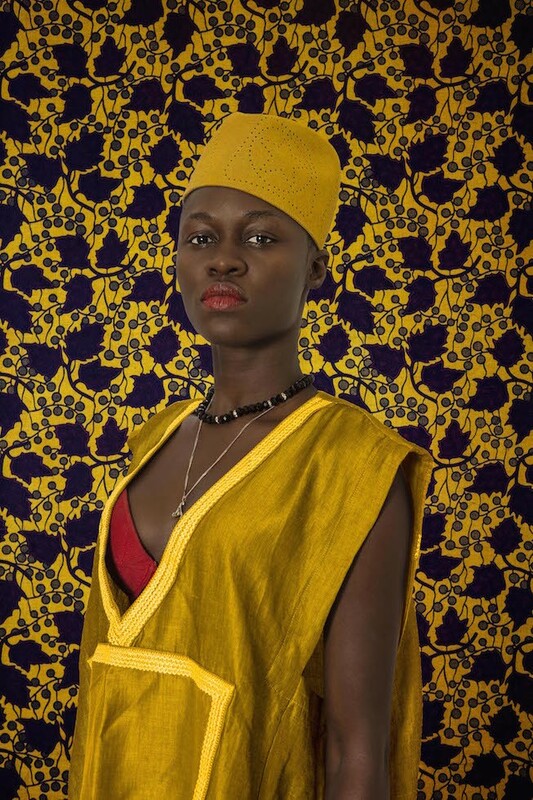 Amkpa is co-founder and co-curator of ‘Real Life Pan-African Documentary Film Festival’ in Accra, Ghana. 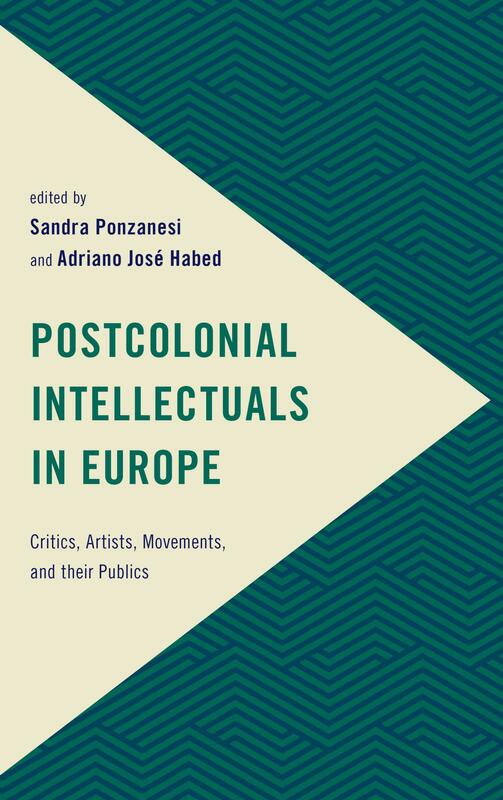 Postcolonial intellectuals have engaged with and deeply impacted upon European society since the figure of the intellectual emerged at the beginning of the nineteenth Century. 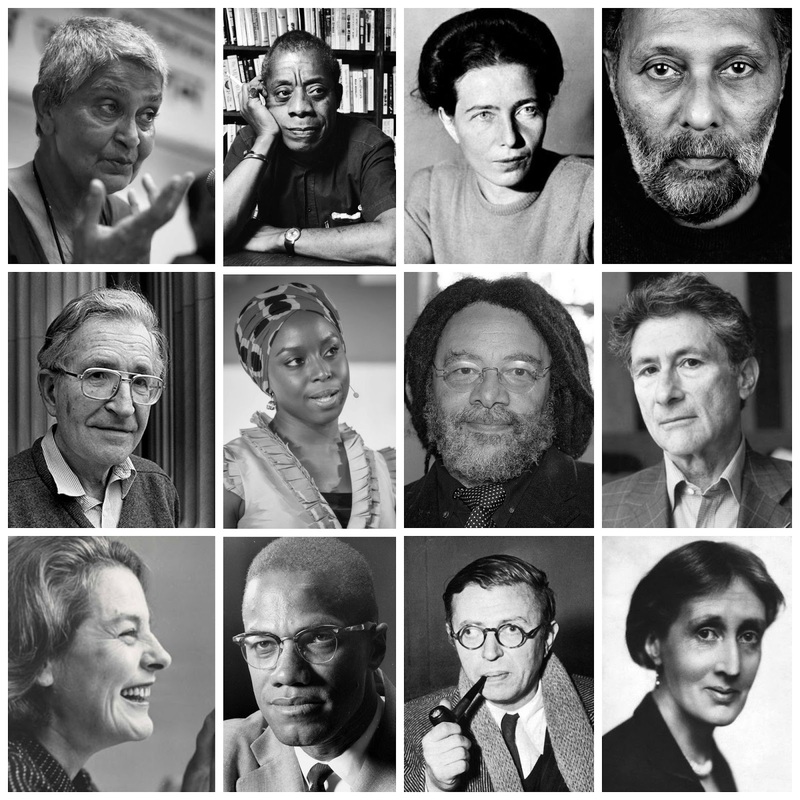 Yet a critical assessment and overview of their influential roles is long overdue, particularly in the light of contemporary debates in Europe and beyond. With interventions by Engis Isin, Gayatri C. Spivak and Bruce Robbins. Read more here. do we tell and who is listening? 14:55 Get together to discuss the workshops and divide groups. 16:00 – 17:00 Performance & Drinks! Entrance: FreeMake a lunch reservation here. Seen this way, migrants can connect with co‐ethnics to form bonding capital and also develop bridging, cosmopolitan capital by connecting with their host society. Although contested, cosmopolitanism is indispensable as a ‘grounded category’ to capture everyday reflexive imaginations of openness between self, other and world among elite and subaltern subjects. For more information, click here. 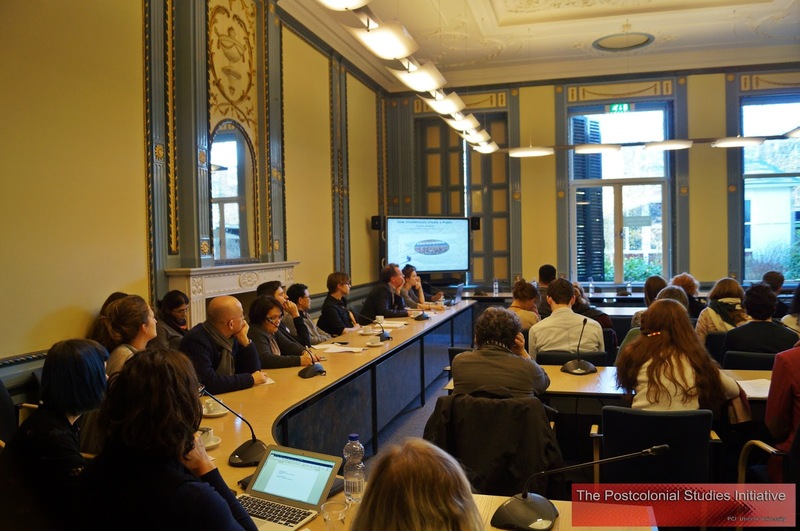 The programme will be divided into thematic sessions focusing on identity, rights, learning, political economy, radicalisation and surveillance, and other topics. 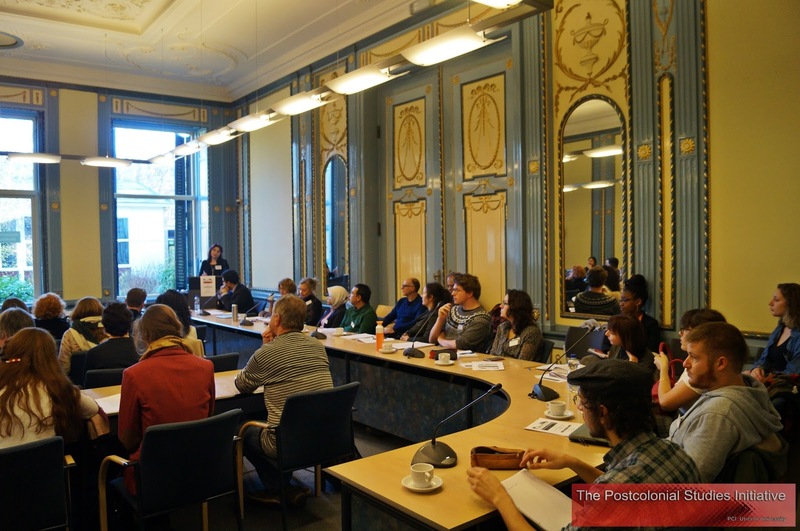 Prior to the Academy Colloquium a one-day master class (14 December 2016) will be organised, intended for PhD students, post-docs and early-career researchers from the Netherlands and abroad. Registration: Deadline for registration is 28 November 2016. Participation will be confirmed by 1 December 2016. 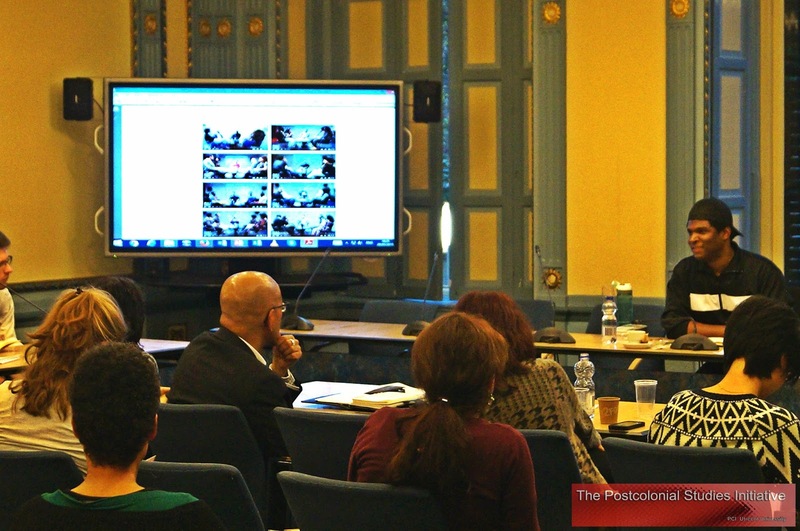 Participants are requested to pay a registration fee of EUR 150. 13.20 Barnita Bagchi – Connecting Histories of Education: Transnational and Cross-cultural Exchanges in History of Education (Berghahn, 2014). 13.40 Jolle Demmers – Theories of Violent Conflict : An Introduction (new edition 2016). 13.50 Christine Quinan – ‘Postcolonial Memory and Masculinity in Algeria: Alain Resnais' Absent Muriel’’ (forthcoming, Interventions). 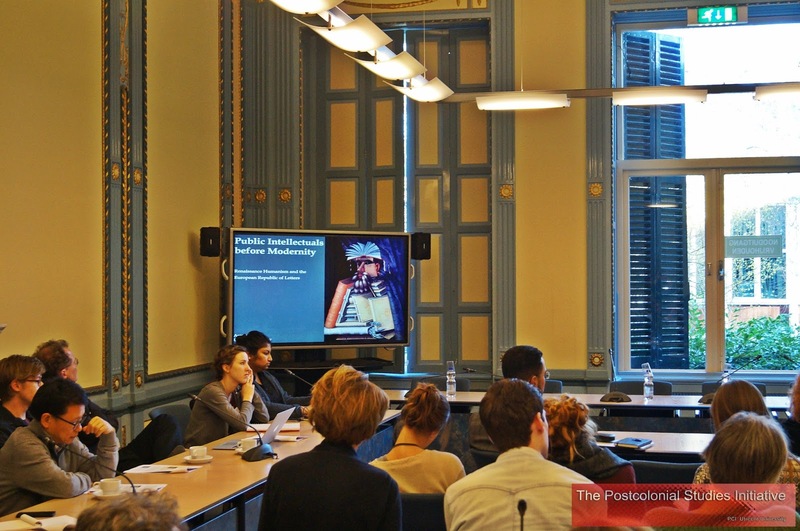 14.20 Patricia Schor – ‘The Racialization of Public Space in the Netherlands’ (forthcoming). 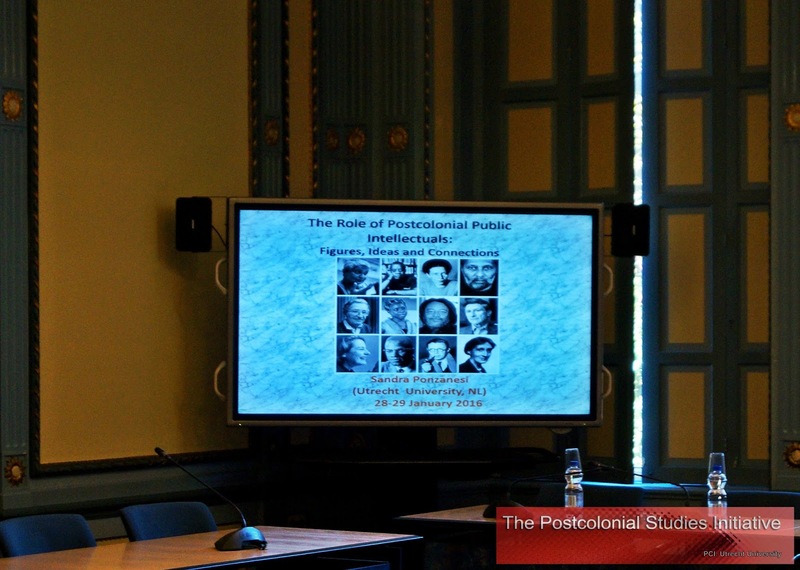 By choosing a (post)colonial framework, and by focusing on intellectuals with networks across the globe and in Europe, this symposium attempts to analyse how postcolonial intellectuals contributed to new conceptions of the role of intelligentsia, and of concepts of equality, emancipation and transnational citizenship. 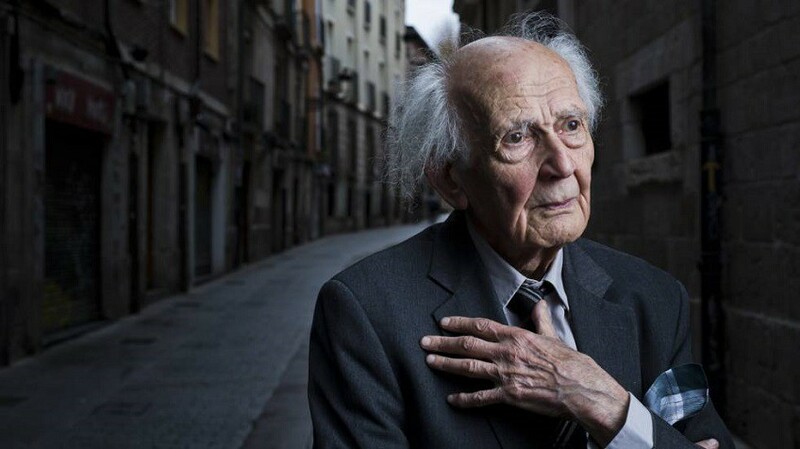 The symposium will pay attention to issues that epitomize the tensions between dominant concepts of citizenship and the role of immigrant intellectuals: freedom of speech; tensions between ‘objective’ civic institutions and processes of ethnic identification; gender and ethnic relations, and the transnational and viral character of social networks. 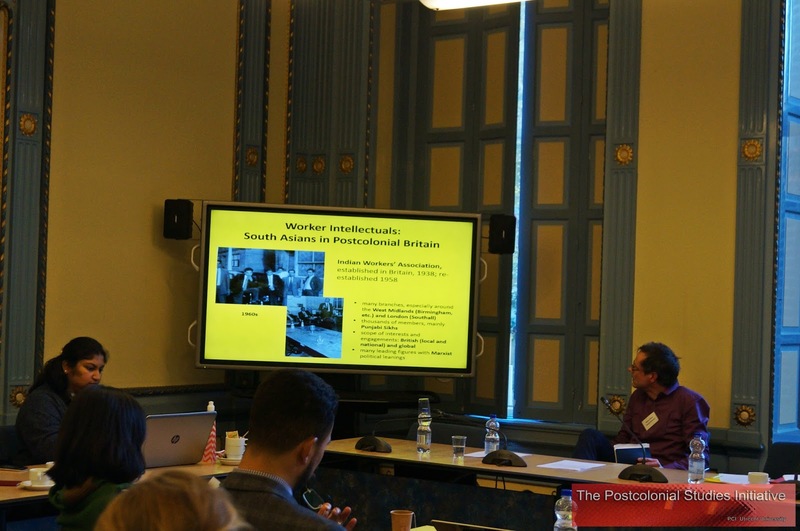 Though not limited to it, the focus will be on three periods (the interwar period, decolonization, multiculturalism), analyzing the transitions that the figure of the public intellectual underwent in these crucial periods. They relate to specific moments in the history of (post)colonial relations, to the main phases of the migration of intellectuals to Europe, as well as to various stages in the formation of European identities and the crystallization of a European Community or Union. Participants with a background in political theory, philosophy, religious studies, gender and postcolonial theories, media studies, visual culture, history and international relations, conflict studies, sociology and cultural studies are particularly welcome. The attendance to the conference is free of charge, but registration is encouraged. In order to participate please contact Adriano Habed, A.J.Habed@uu.nl. 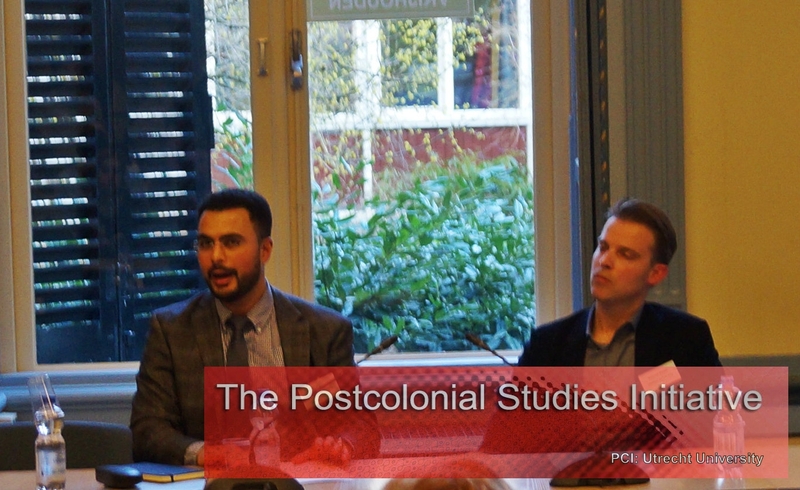 The Postcolonial Intellectual: Entangled Histories and Interdisciplinary Connections. 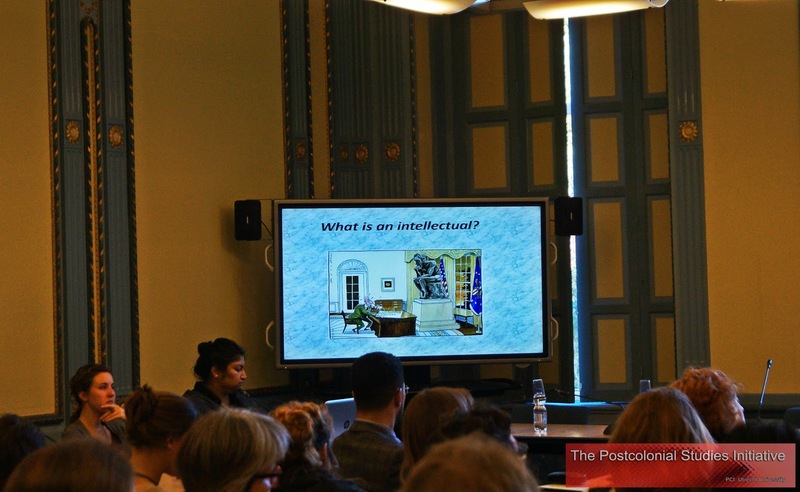 Arnoud Visser (Utrecht University, NL). 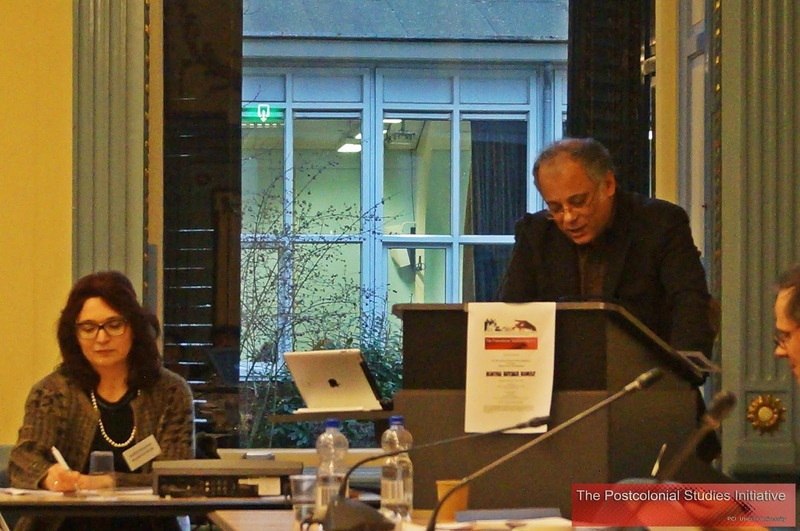 R Mehdi Sajid (Utrecht University, NL). Remco Raben (Utrecht University, NL). 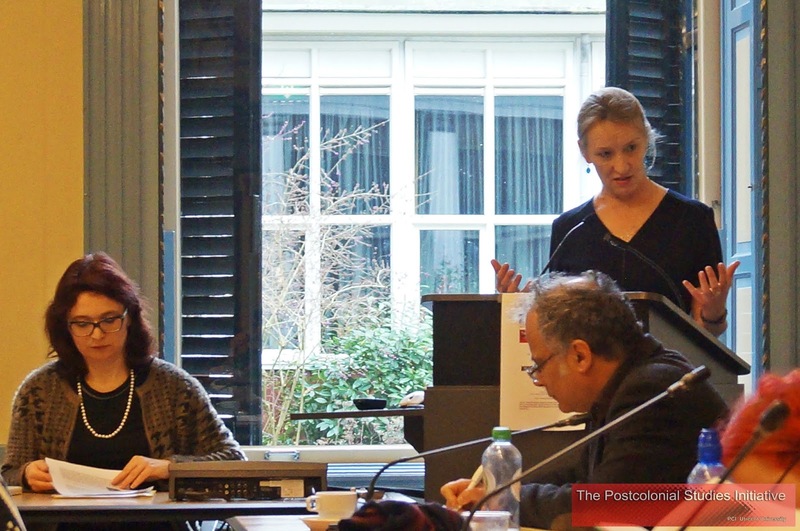 Elizabeth Buettner (University of Amsterdam, NL). Neelam Srivastava (University of Newcastle, UK). Engin Isin (Open University, UK). 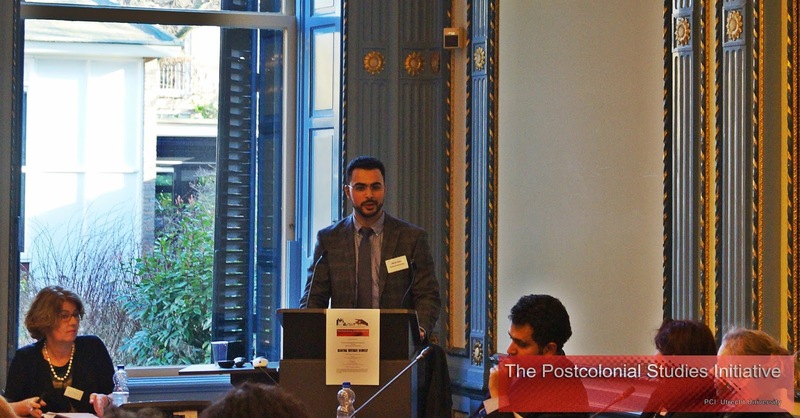 Umar Ryad (Utrecht University, NL). 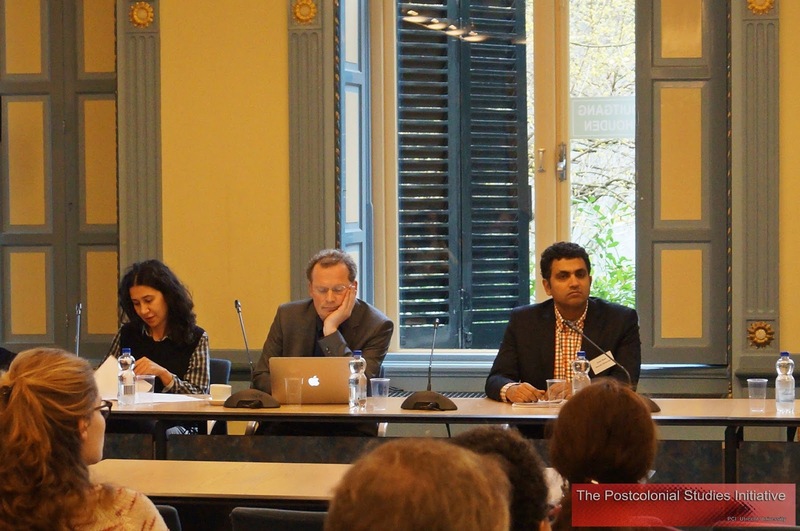 "European Islam": A Counterpublic or a Rhetorical Public Sphere? Bert van den Brink (Utrecht University, NL). 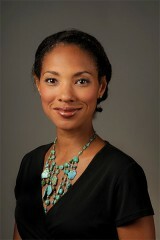 Jamila Mascat (University of Paris I - Sorbonne, FR and Istituto italiano per gli studi filosofici, Naples, IT). Odile Heynders (Tilburg University, NL). Birgit Kaiser (Utrecht University, NL). 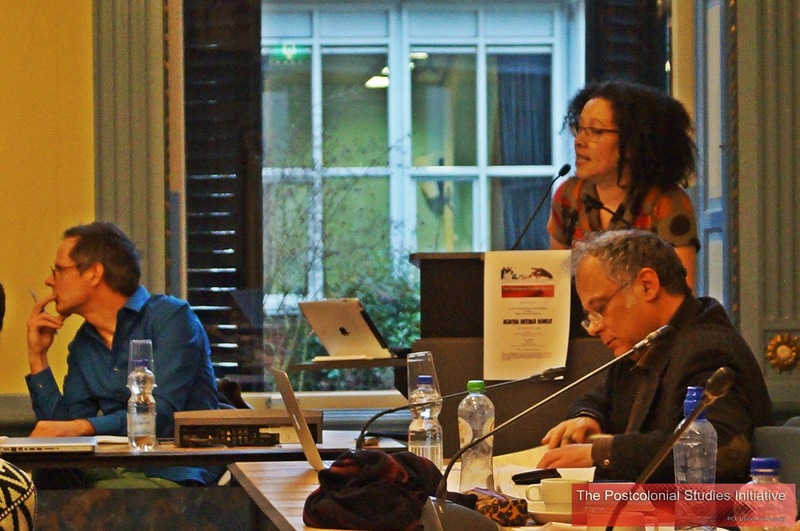 Nancy Jouwe (University of Humanistic Studies, Utrecht, NL). Sandro Mezzadra (University of Bologna, IT and University of Western Sydney, AU). 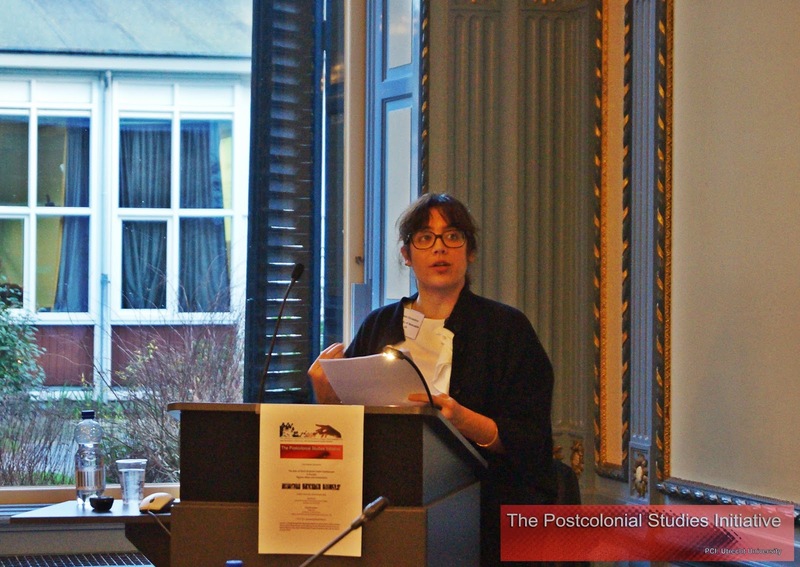 Sandra Ponzanesi, Professor of Gender and Postcolonial Studies (Utrecht University, NL). 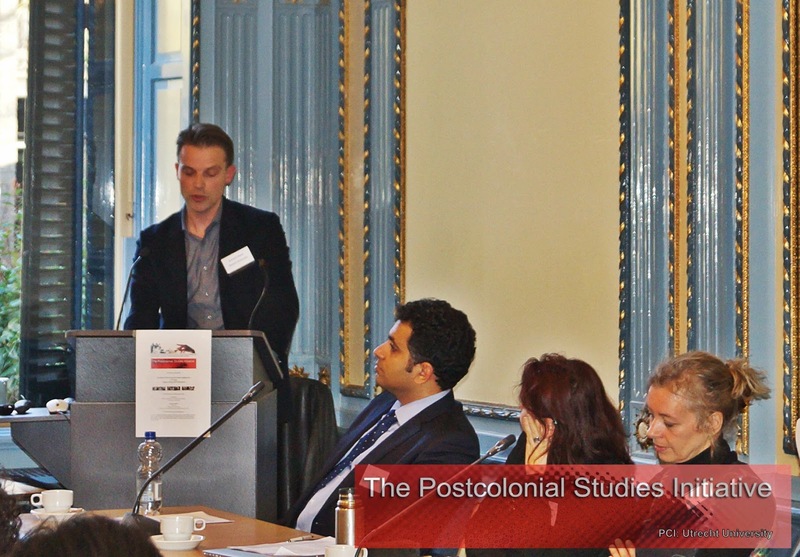 The Postcolonial Intellectual: Entangled Histories and Interdisciplinary Connections. 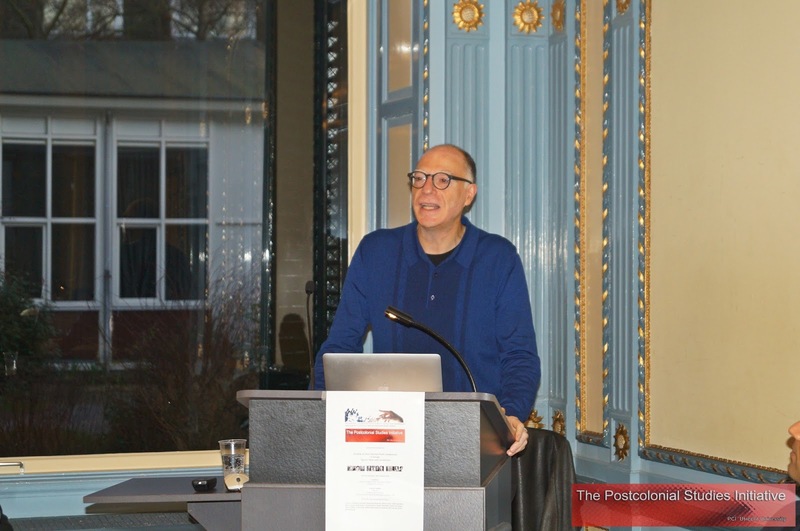 Remco Raben, Associate Professor of History of International Relations (Utrecht University, NL) and Professor of Postcolonial Cultural History and Literature (University of Amsterdam, NL). 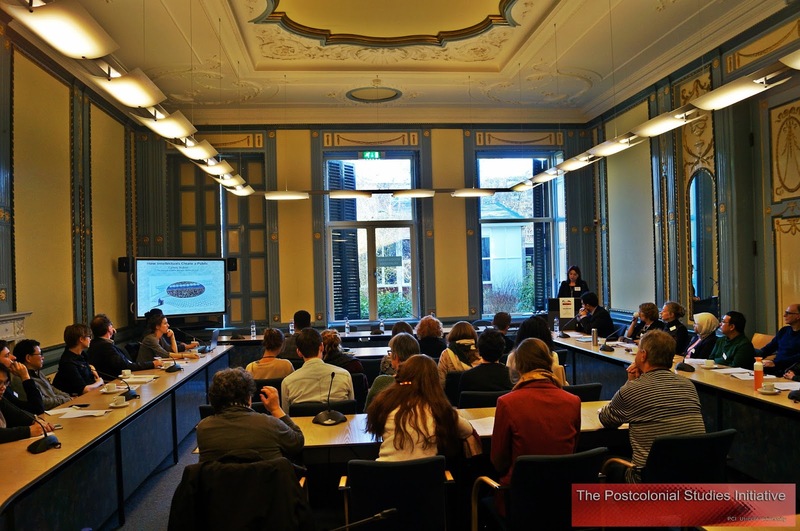 The World of Conimex: Postcolonial Voices in the Netherlands in Comparative Perspective, 1950s-1960s. 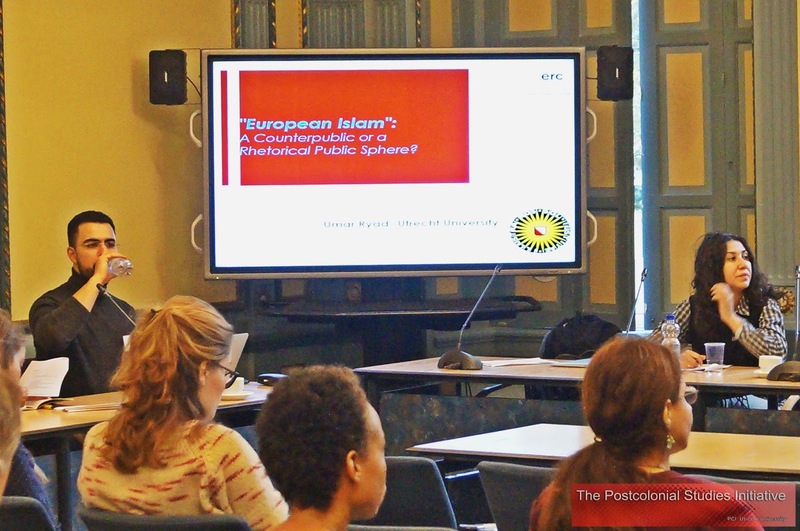 Umar Ryad, Associate Professor of Islamic Studies (Utrecht University, NL). 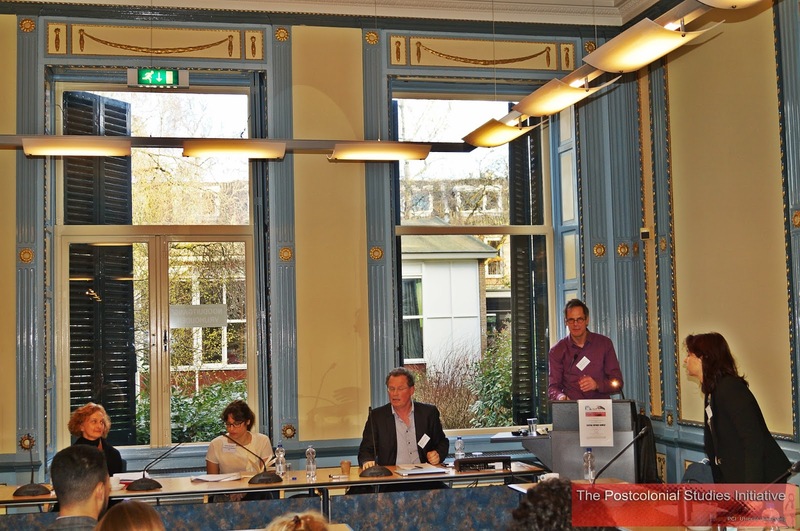 Bert van den Brink, Professor of Social and Political Philosophy (Utrecht University, NL). 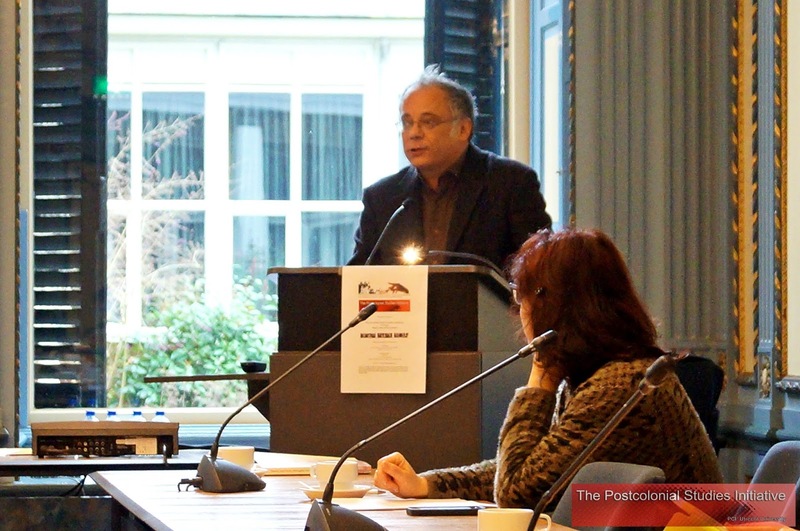 Engin Isin, Professor of Professor of Citizenship, Politics and International Studies (Open University, UK). 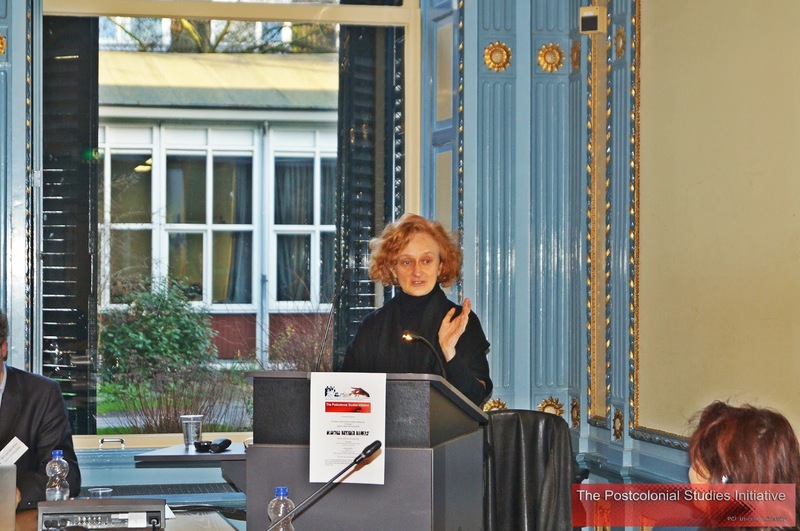 Elizabeth Buettner, Professor of Modern History (University of Amsterdam, NL). 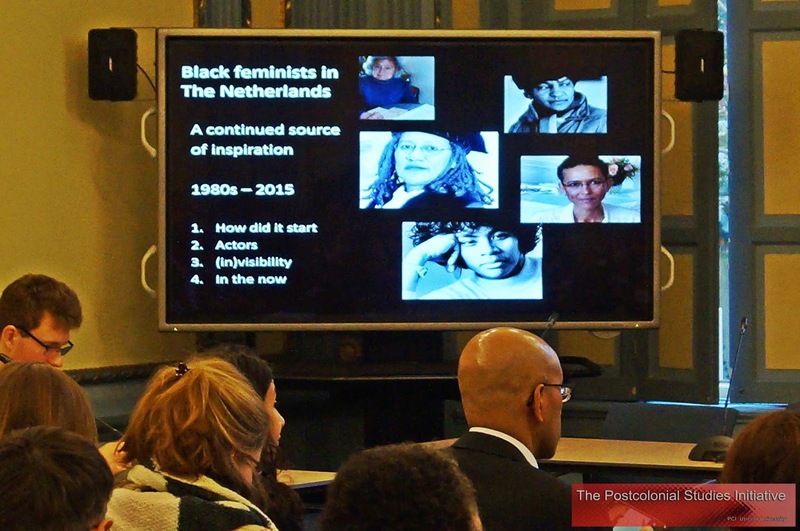 Rosemarie Buikema, Professor of Art, Culture and Diversity (Utrecht University, NL). 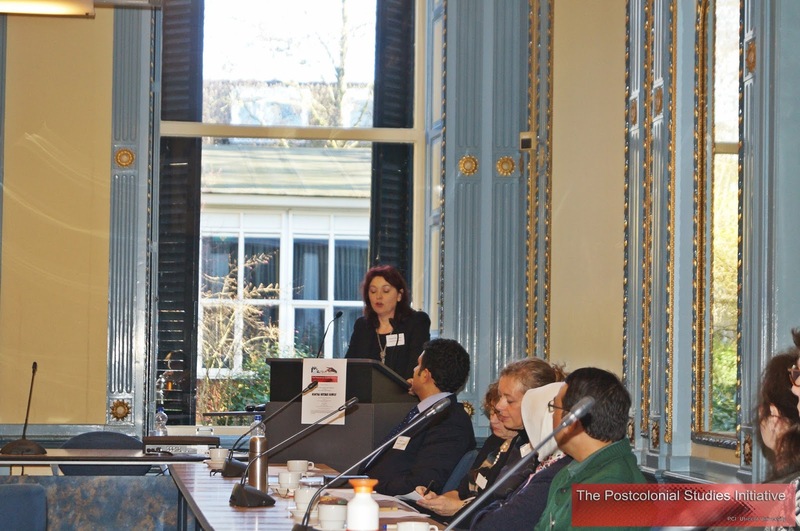 Odile Heynders, Professor of Comparative Literature (Tilburg University, NL). 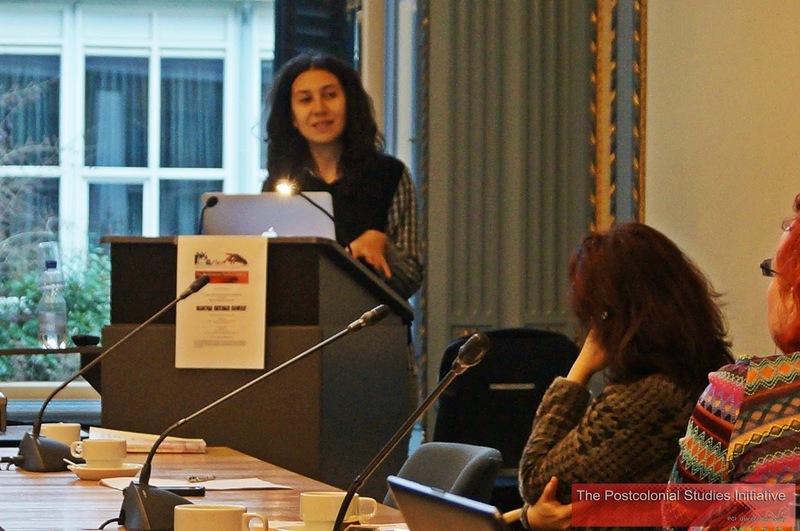 Nancy Jouwe, Researcher (University of Humanistic Studies, Utrecht, NL). 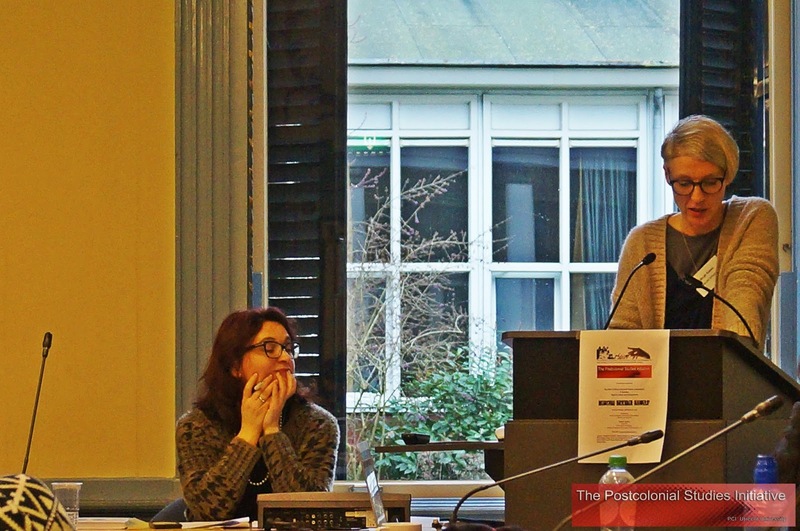 Birgit Kaiser, Associate Professor of Comparative Literature (Utrecht University, NL). 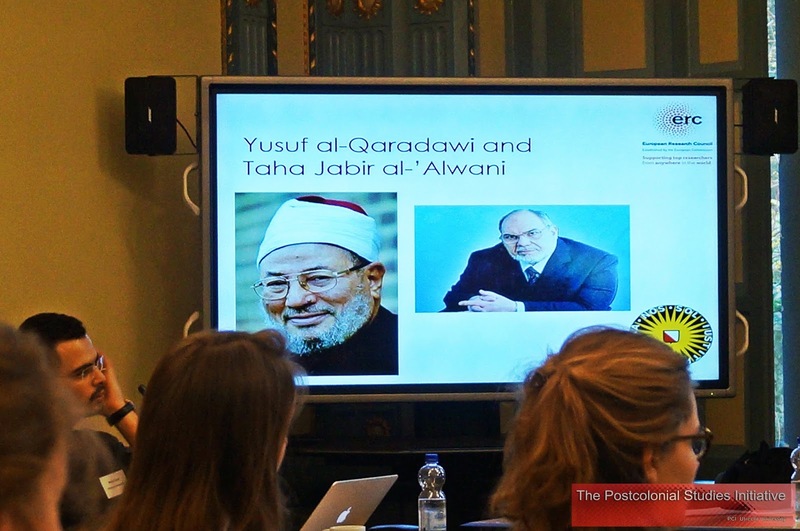 Jamila Mascat, Researcher (University of Paris I - Sorbonne, France and at the Instituto italiano per gli studi filosofici, Naples, Italy). 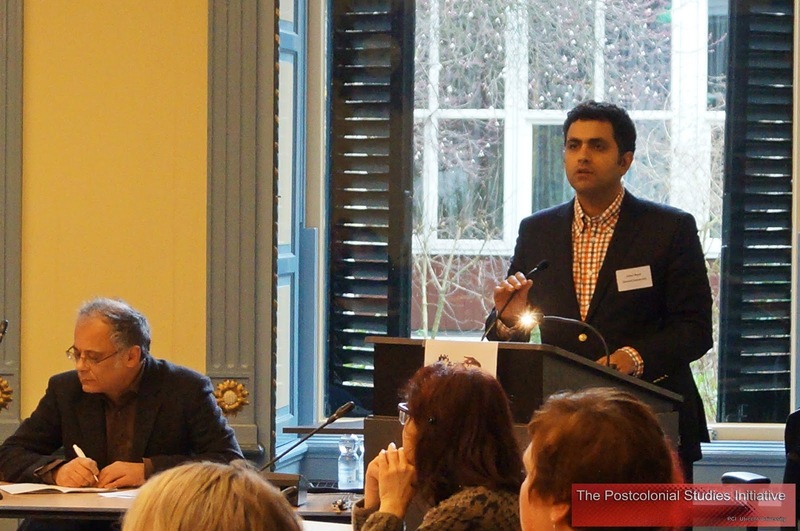 Mehdi Sajid, Researcher (Utrecht University, NL). Neelam Srivastava, Senior Lecturer (University of Newcastle, UK). 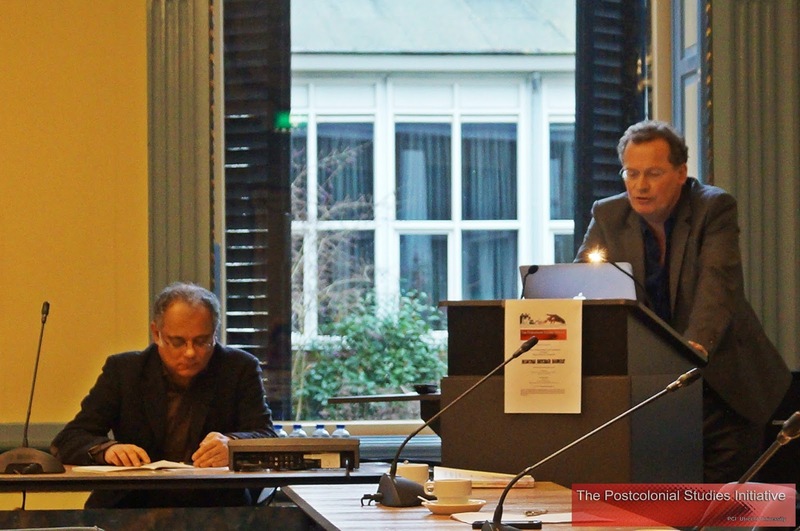 Arnoud Visser, Professor of Textual Culture in the Renaissance (Utrecht University, NL). Sandro Mezzadra, Associate Professor of Political Theory (University of Bologna, Italy and University of Western Sydney, Australia).